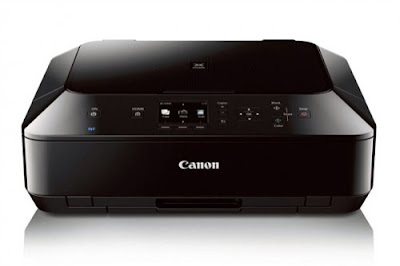 Canon has announced two new WiFi enabled PIXMA printers to go with the EOS-6D camera. They are the MG 5420 and MG 6320, listed at $150 and $200 respectively. No release date has been given but availability should be early in the new year. You can read about the official announcement on the Canon USA website.